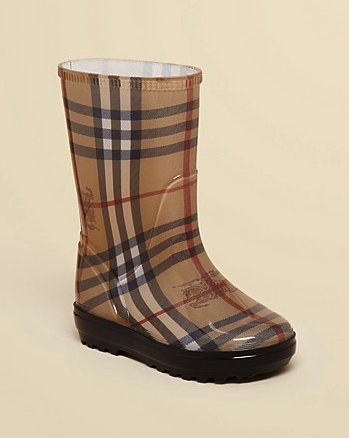 eh, who am I kidding we live in LA! 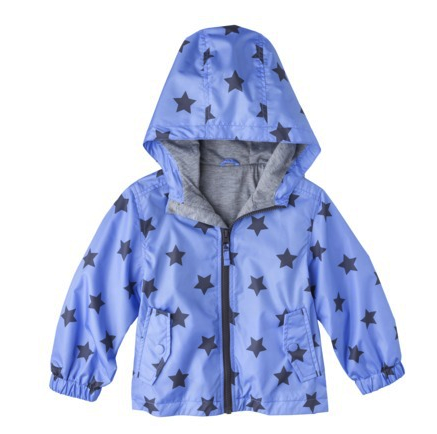 Its been a frigid winter for much of the country – but Spring is upon us and as the weather warms up snow will be rain (at least for a little while) and its time for rain coats and boots! I’m talking waterproof trench coats and wells to keep us and our little ones dry but not being afraid to dance in the rain. 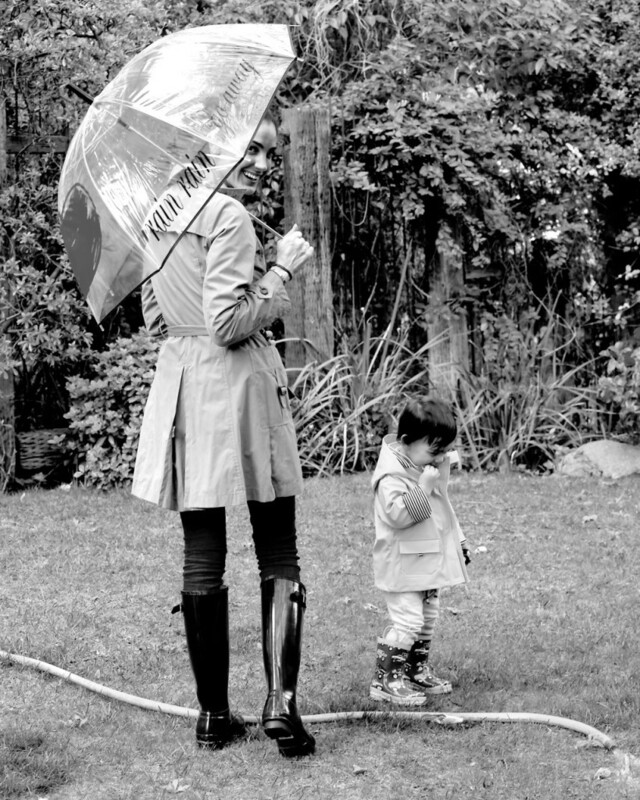 There is nothing my little ones loves more than jumping in puddles… which is sad considering we live in LA and it’s rained twice in the last year… But he seeks out a little divot in the driveway where water collects from the sprinkler and he goes for it every day. 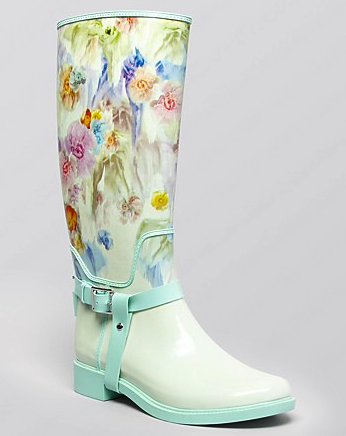 So, for all those ladies that are getting ready for April showers (on a bright note – they do bring May flowers!) 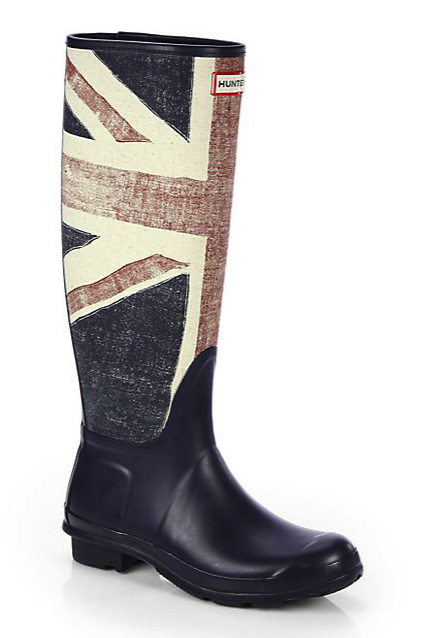 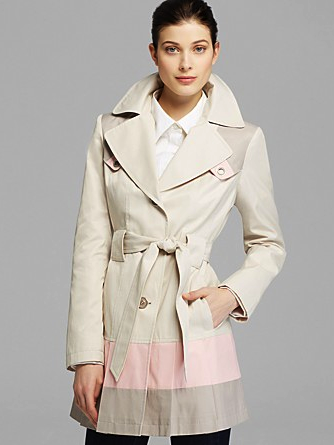 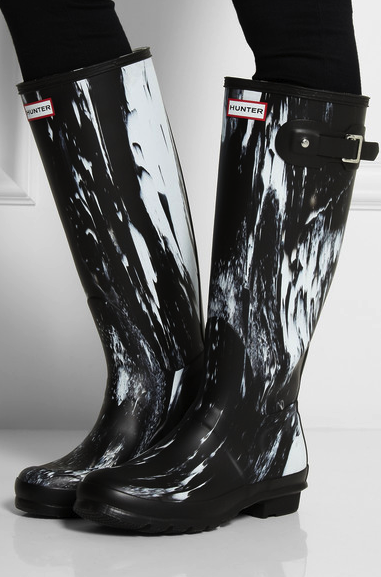 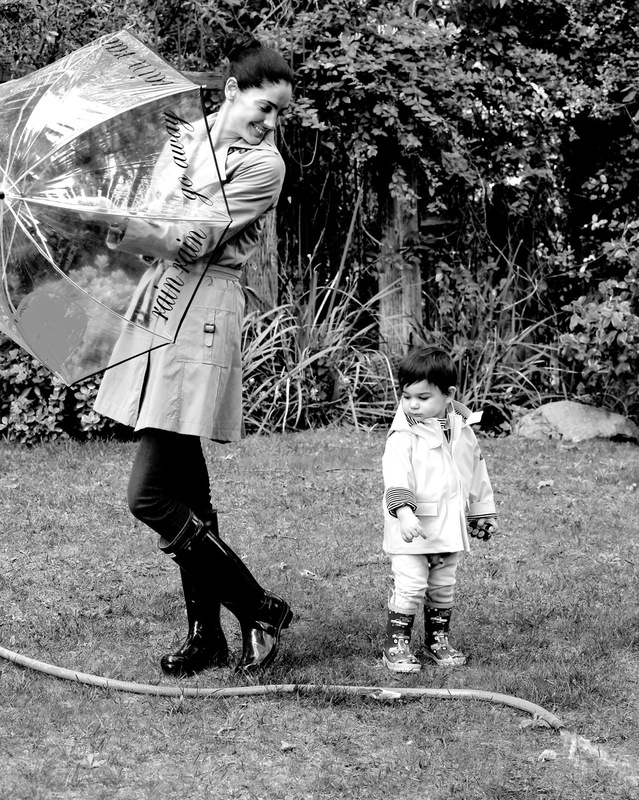 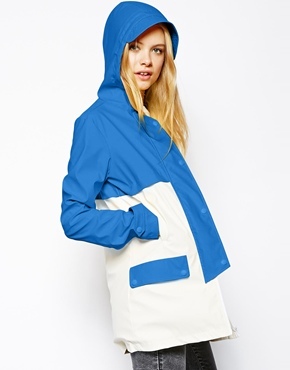 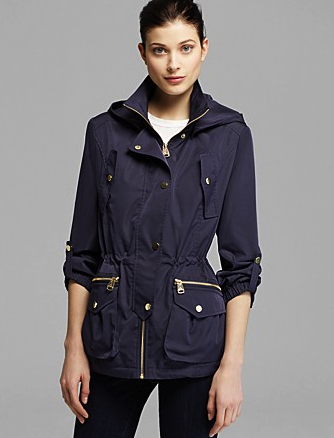 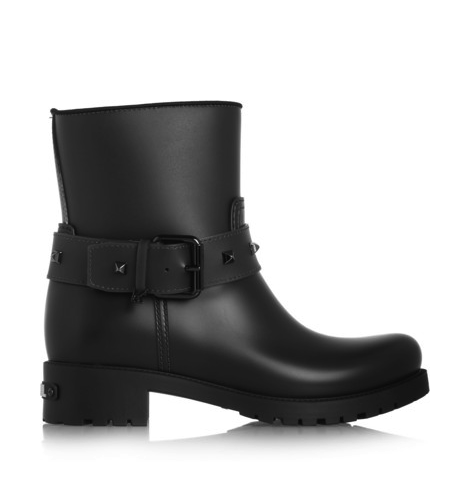 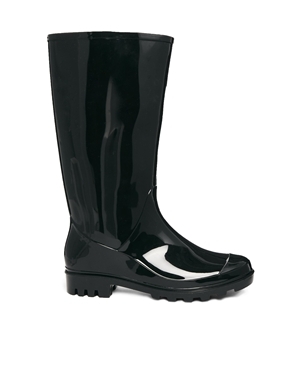 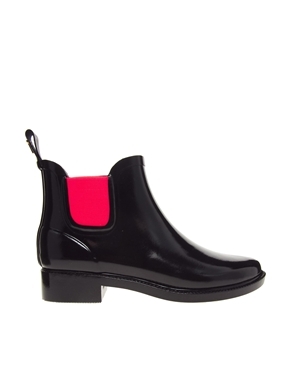 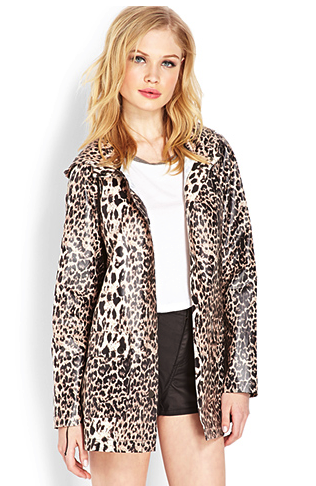 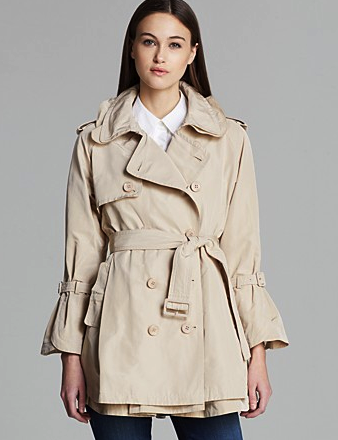 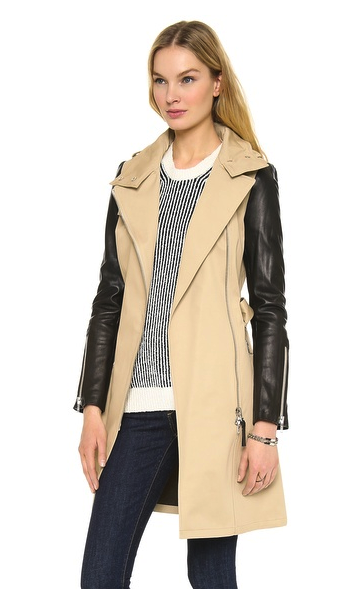 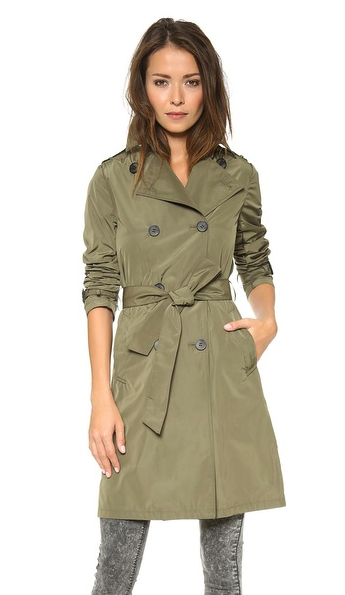 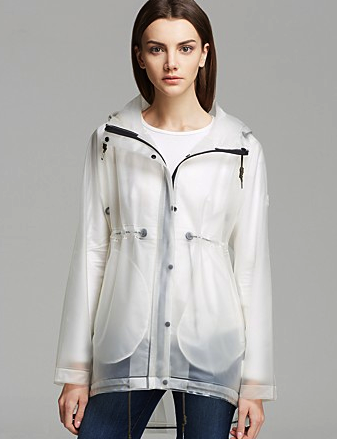 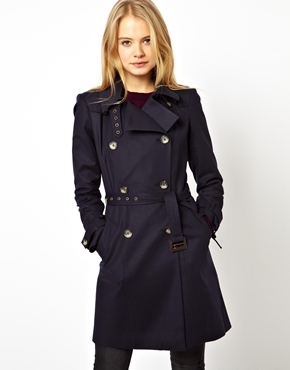 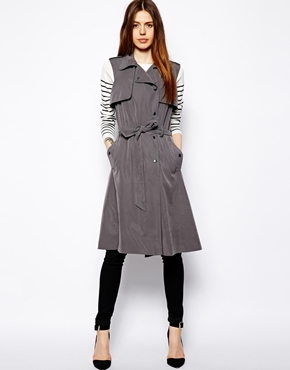 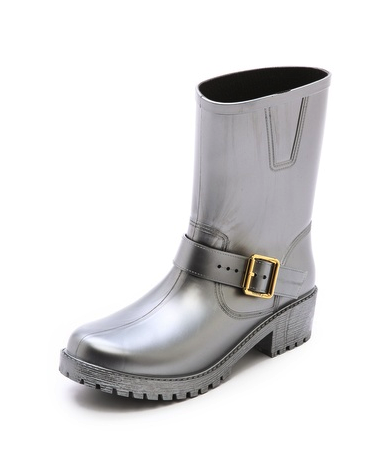 I wanted to share some super chic rain coats and boots that actually make me long for the days we were living in London (and rain coats and boots were part of my daily uniform). 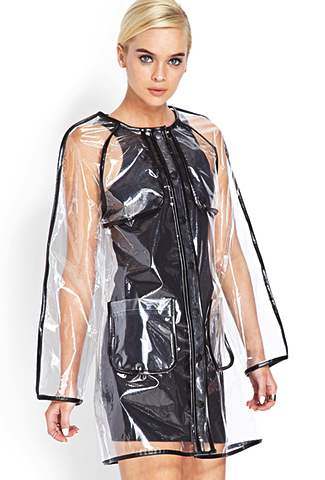 So, if you’re going to get wet, you may as well look great! 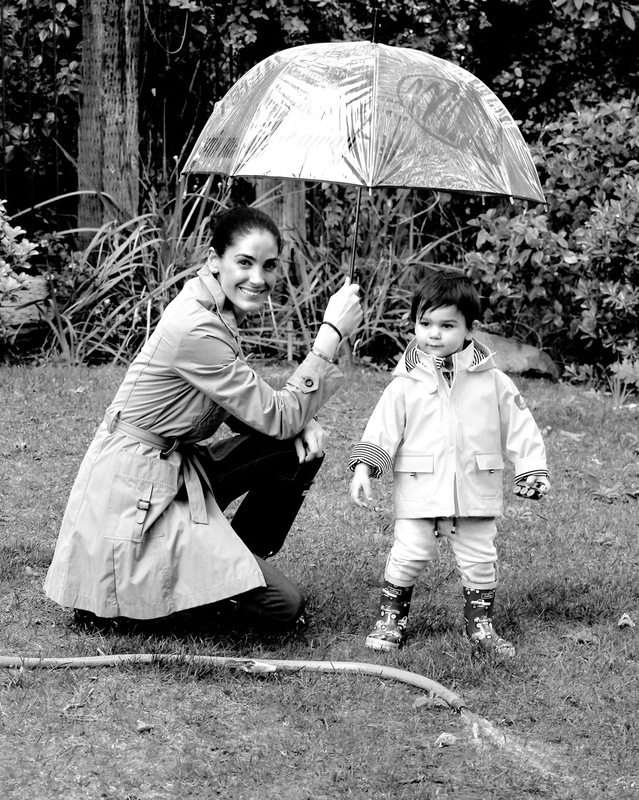 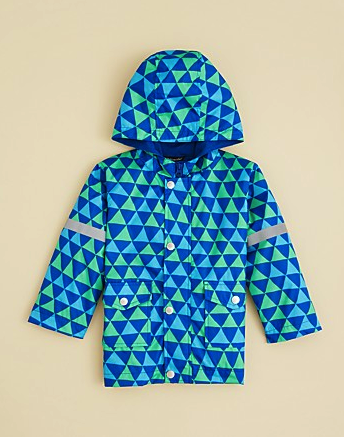 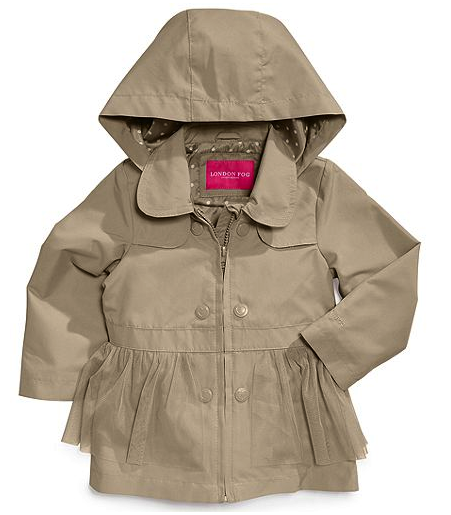 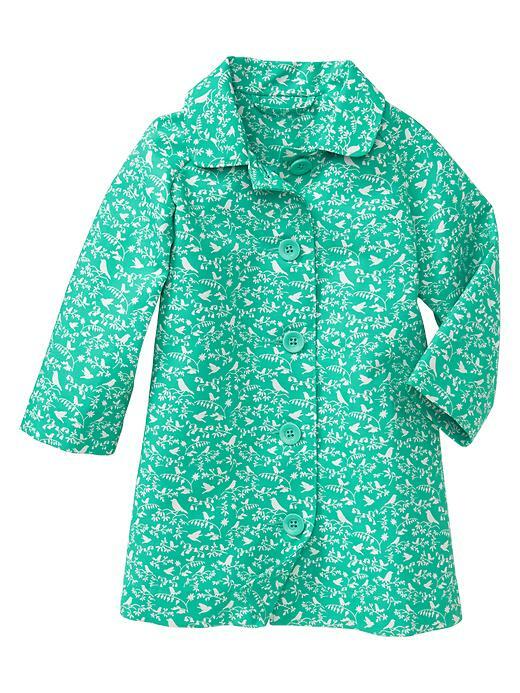 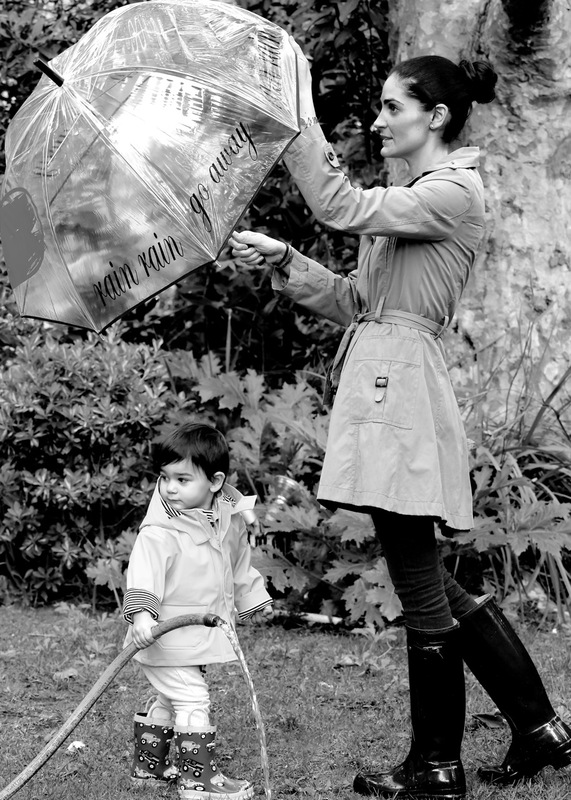 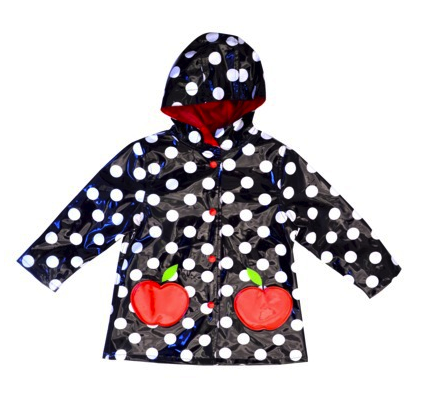 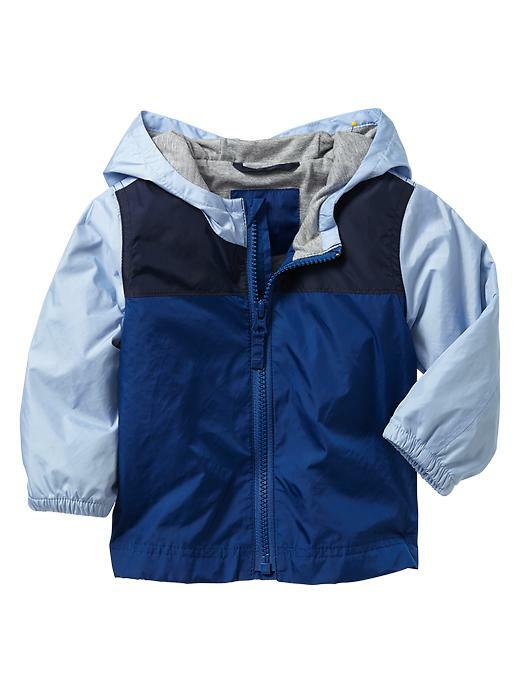 And for the little ones – rain coats and boots are not only adorable but can also protect there lovely clothes from getting drenched and ensure they can splash in as many puddles without fear of catching cold. 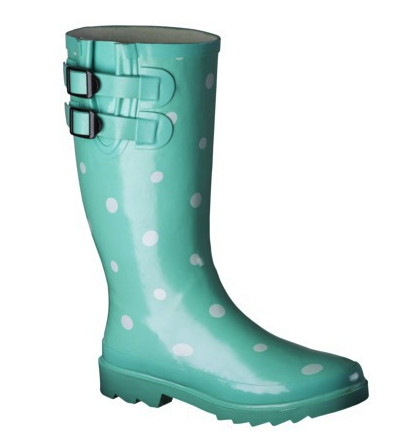 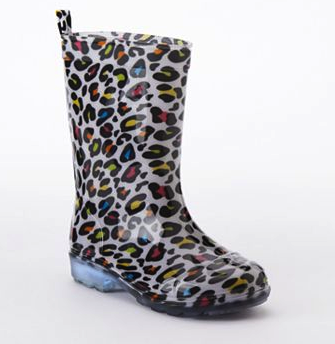 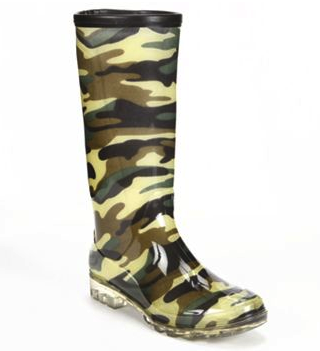 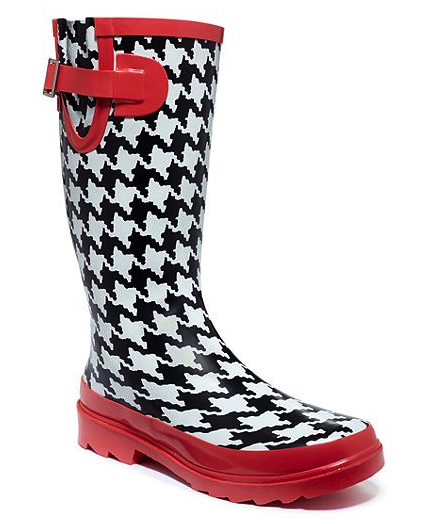 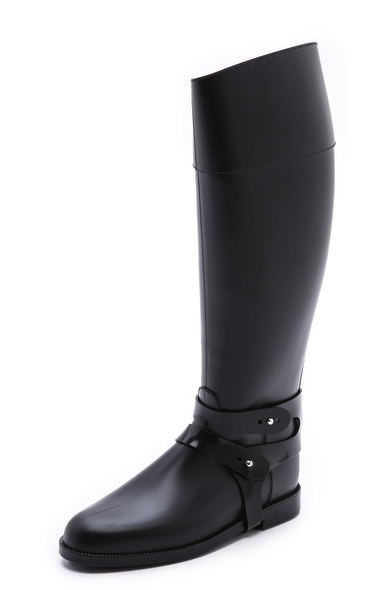 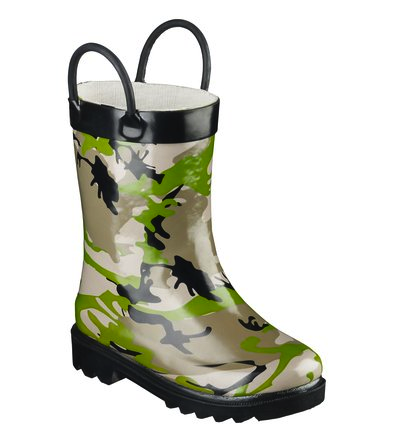 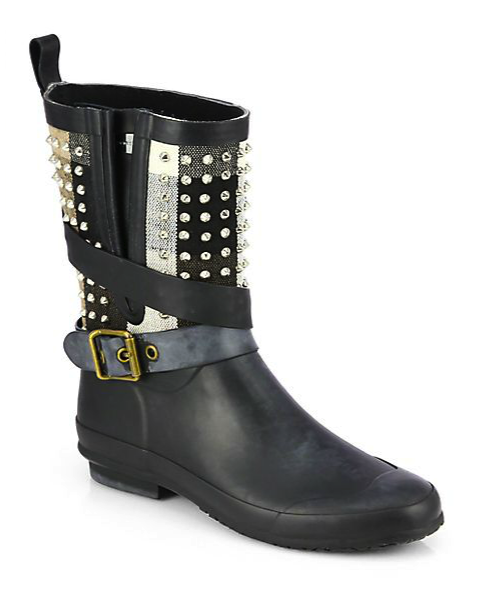 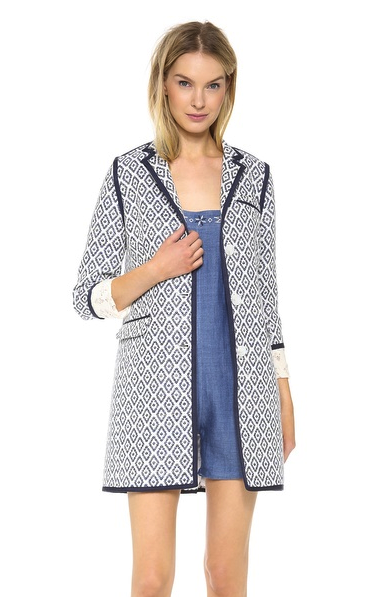 Check out some of my favorite rain coats and boots to get you through April and whenever a little rain may come. 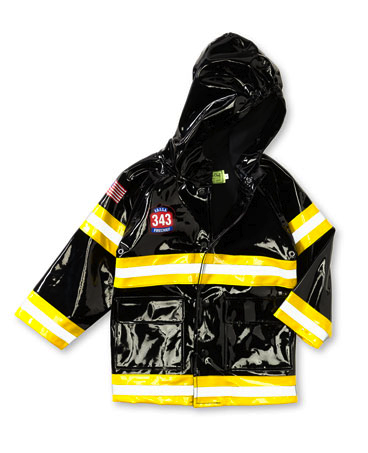 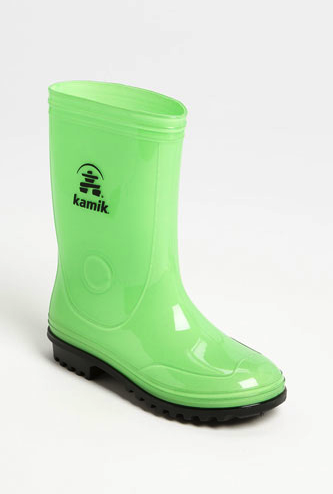 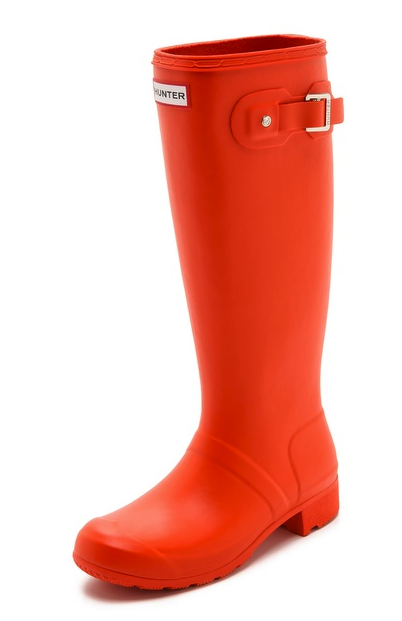 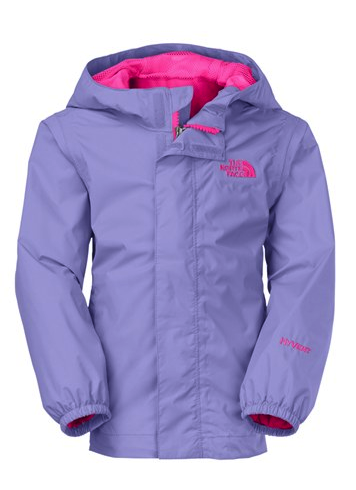 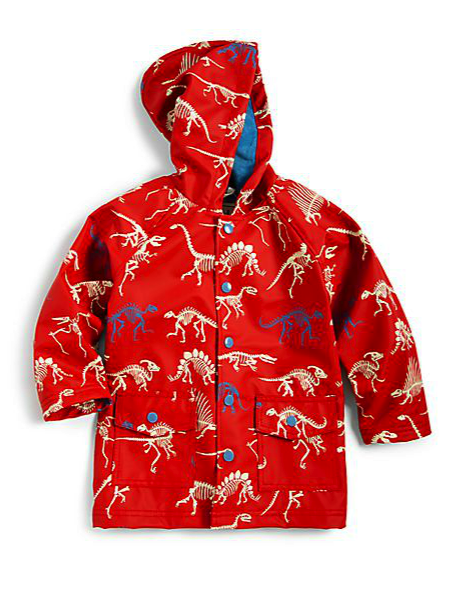 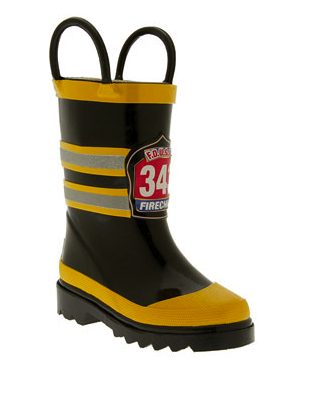 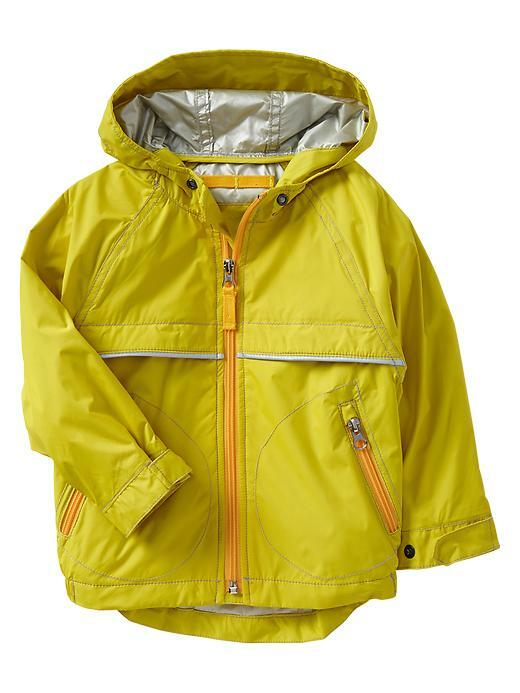 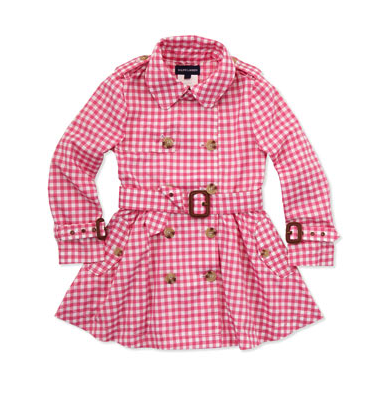 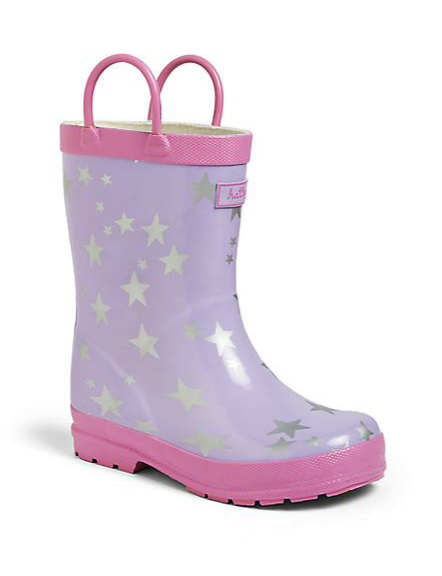 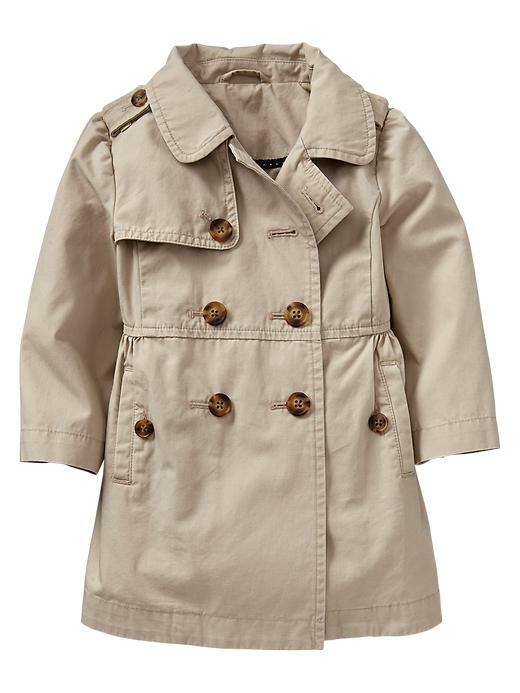 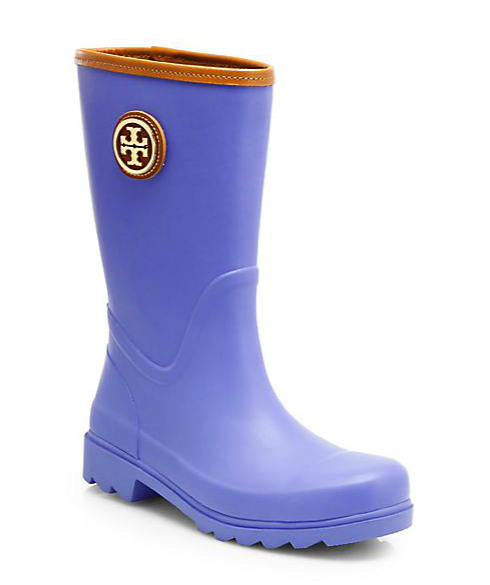 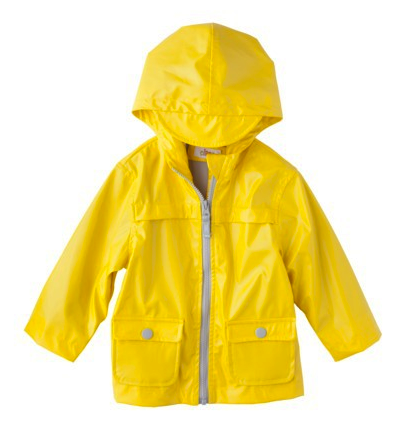 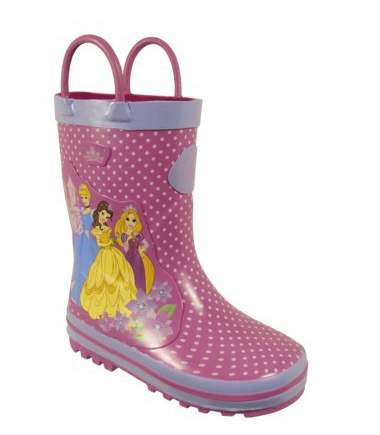 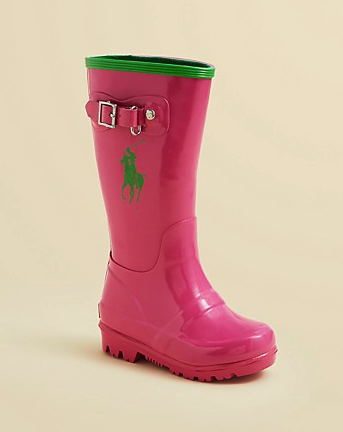 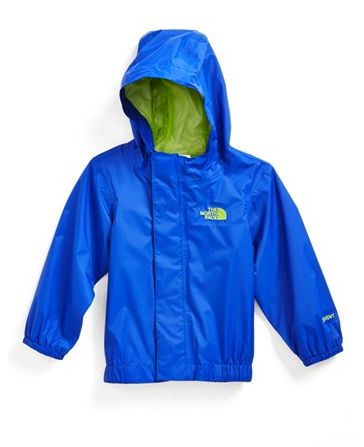 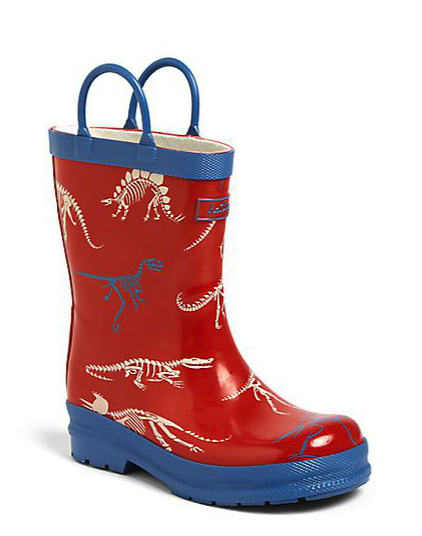 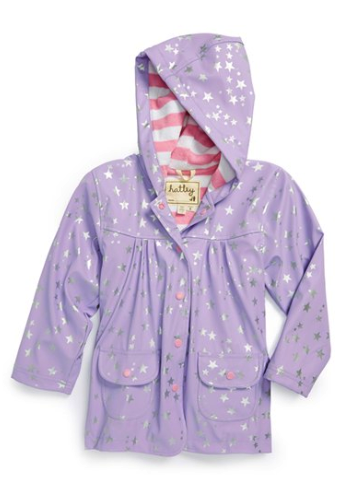 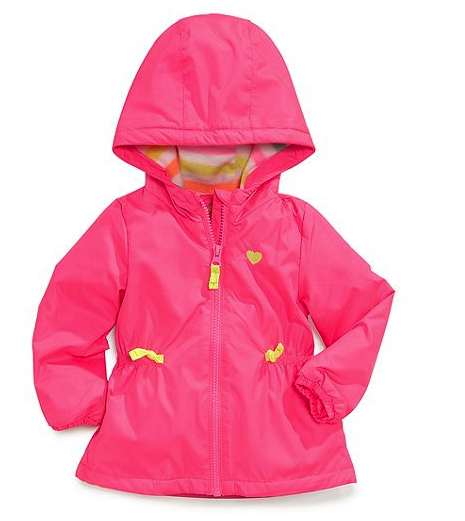 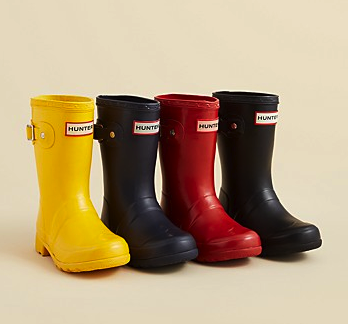 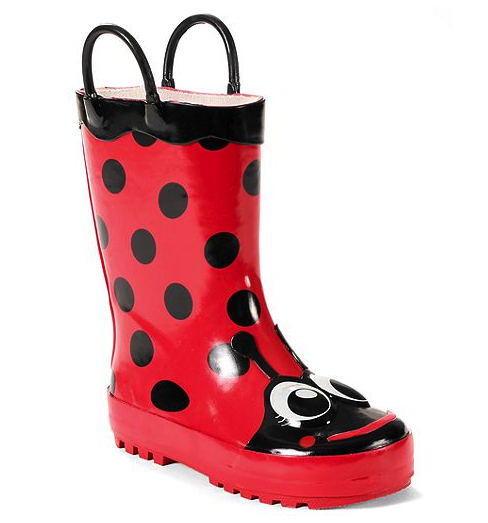 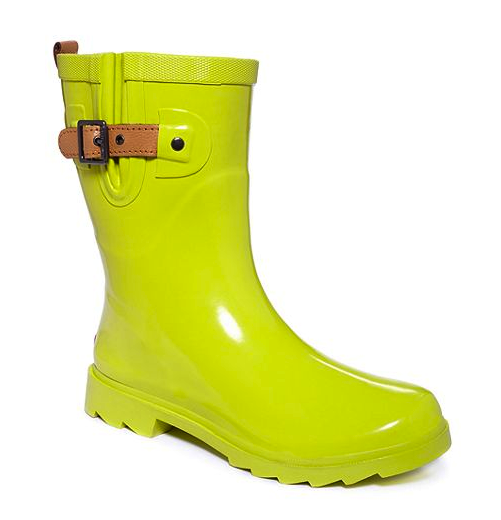 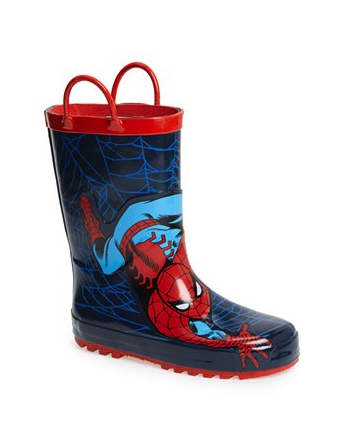 And raincoats and boots for our slightly bigger little ones.